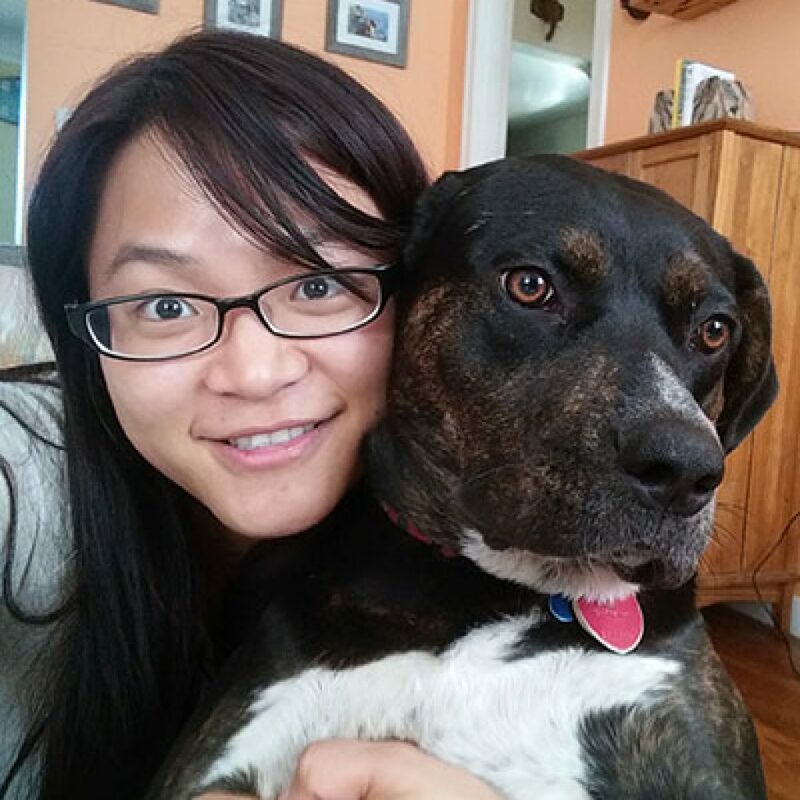 This month we met with Leonar Yiong, DevOps Engineer at Crisis Text Line, to talk about how she got into DevOps, the difference between DevOps and SRE, and how her non-tech skills helped to open doors in the tech industry. How would you describe DevOps to a non-engineer? DevOps is basically operations but with digital infrastructure, usually in the cloud. Software engineers write code and then DevOps engineers manage the deployment and automation process. What are the similarities and differences between DevOps and SRE? This is a big question that I’ve been asked many times. SRE (Site Reliability Engineering) tackles the same deployment and automation problems as DevOps but from a software engineering perspective. Also, SREs are expected to spend a significant portion of their time doing development, which isn’t always the case with DevOps. What drew you to the field and how did you break into it? I hear you learned on the job! What drew me to DevOps is the depth of the field and the opportunities for growth. I’m always looking for a bigger challenge. I did learn on the job! After working in hardware tech sales and then as a support technician, I applied for a Tech Ops role internally. I got the role just as the Tech Ops team got merged with the release engineers to become the SRE team. So I found myself suddenly on the SRE team. This was a big deal considering I did not have any development experience. I learned about deployments, automation, configuration management, and cloud infrastructure on the job! It was a steep learning curve that I had to conquer, on top of joining the team just as they went fully remote. Now, in my current role, I have a DevOps title, and I’m improving my development skills so I can move to an SRE role again. At Crisis Text Line, you are using technology to address some pressing social issues. Tell me more about that. At Crisis Text Line we have volunteers who answer texts from people who are going through crisis. Our crisis counselors (“CCs”) are trained in empathy and to help people know that they are not alone. The tech team is responsible for building and maintaining the platform that facilitates conversations with texters in need. The platform also provides real-time resources for counselors and includes communication with professional social workers, who can help provide guidance, expertise, and support in dealing with difficult conversations. What qualities make for a great DevOps engineer? Flexibility is important. Also, knowing at least a little bit about everything from lower level networking to application security are essential to making things work. What do you see in the future for you in your current role and beyond? I’m looking forward to having a role in shaping the new architecture of our infrastructure as Crisis Text Line expands into new countries. In the future I’d like to go back to an SRE role, and maybe get into management someday. I see that you described yourself as an “international citizen” and can speak 3 languages! How has your multicultural experience impacted your professional life? For sure! No matter what industry you are in, having experience with people of different backgrounds and values makes you more prepared to interact with and understand them. And it can open up opportunities. My career in tech was propelled by my multicultural experience in that I got my first 3 jobs because I spoke Japanese, even if I didn’t use it on the job. Even now there are positions with language requirements that receive very few qualified applicants. If you know the required language but are a little weaker on the technical side, they are much more likely to take a chance on you and teach you the product because you have the other, rarer skill. How do you keep up with rapid changes in your field? I pay attention to the job market to keep a pulse on my field. When I’m contacted by recruiters I always look to see what skills employers are looking for and what tools are popular. I also attend events and conferences on SRE and DevOps tools and best practices. To improve my coding skills I’m attending a python meetup. Do you have any hobbies, or other interests? What do you do when you’re not coding? I love food, live jazz, and of course TV shows. I also stay active by biking around the city and going on the occasional hike. What wisdom did you gain from your experience that you can impart to others? Go for it! You don’t have to be perfect but you need to look out for opportunities. Advocate for yourself and always negotiate before accepting an offer. Even if they don’t have wiggle room you’ll still end up with the same offer they presented in the first place. If you have any other outside-the-box skills or languages, use that to differentiate yourself and get your foot in the door. This can propel you on career trajectories that you didn’t know were available. If you are the person doing the hiring, take a chance on people who are smart and hungry but may not have the experience yet. This is your chance to mold a newbie in your own image!